70% of employees are demotivated. Blame management . Lisbon is the new Berlin. How Portugal is attracting tech startups . It pulled a billion out of poverty. 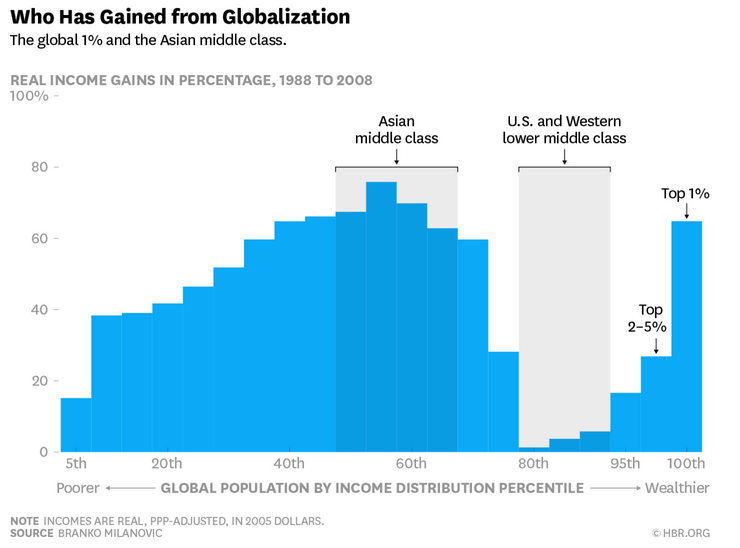 Let’s fix globalization’s flaws , not roll it back. Want more productive employees? Don’t work them too hard . AI isn’t smart enough. Human collaboration is still needed. The Silk Road at the speed of sound. 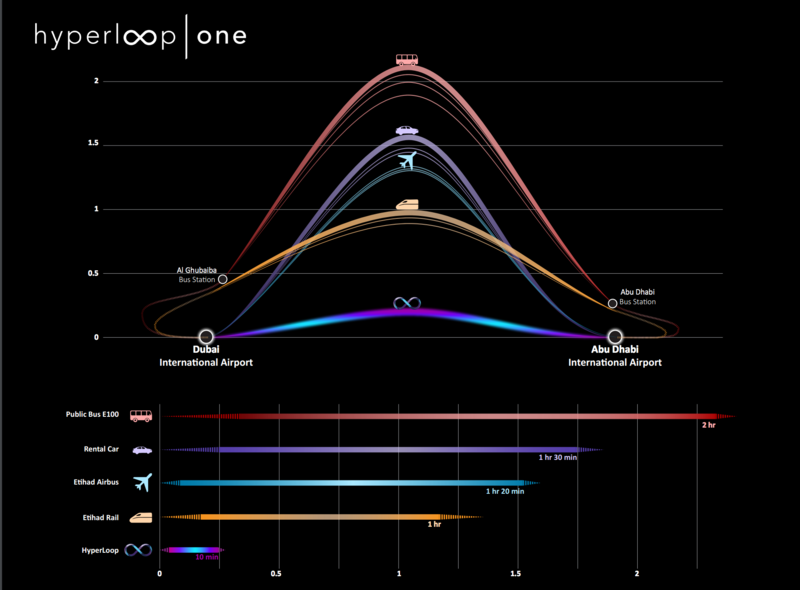 Russia and China may build the first hyperloop . New Silicon Valleys. From Bangalore to London, clusters accelerate innovation. It wasn’t the economy. Rapid ethnic change and fear of immigration mobilized voters for Brexit and Donald Trump. Can the new global economy survive? Defending the open movement of people, ideas, and commerce . Understanding the Trump presidency. What will it mean for the tech sector ? Selling change in Saudi Arabia. Young men are getting in the way of modernization . No one’s coming back for us. Why time travel won’t work.